At Cas' Hair Studio you get big town salon treatment at small town prices. Located in north Loveland. We service the Loveland, Ft. Collins and Windsor area. Cas' Hair Studio is a local, salon located in northern Loveland, that specializes in hair, nails, and skin care. Our salon offers top service at a small town price! The service we provide is individual and meets all the needs and desires of our clients. 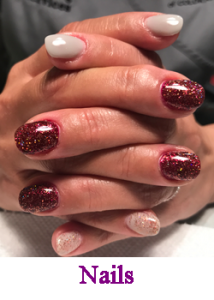 From a regular haircut, to coloring hair, to the last detail on your nails, we go the extra step to ensure your satisfaction. 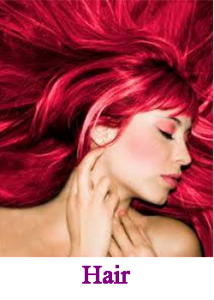 Our Loveland hair, nail, and skin care services are performed by a professional and experienced beauty expert in the Loveland, Fort Collins, and Windsor area. Our belief is that your hair, nails, and skin are what makes you up and we want to make sure you look your best while out on the town. Come in to Cas' Hair Studio and get pampered and leave the spa refreshed and feeling like a million bucks!